Harvested a grizzly bear that broke into my families cabin. The bear came to the cabin while Vince P and I were field processing our downed moose. After a long day of dealing with moose meat and antlers, we came back to the cabin to find our trash everywhere and several cold adult beverages missing. He paid the price of burglary in Alaska. This was truly a beautiful bear I was thankful to lay claim to my first Alaskan grizzly bear. 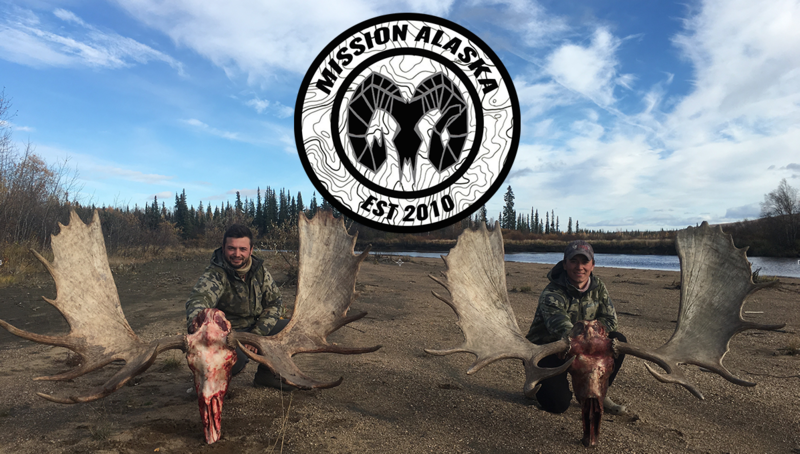 These are some of the biggest harvested moose I have seen in Alaska… Story is unknown at the moment, but definitely some really….reallly…..reeeaaallly nice moose. Dudes rocking the KUIU gear..